Safety Coordinator & Safety Officer in Projects - Biosafety S.A.
Risks are skyrocketed by unique points and their management requires specialised, methodical and coordinated approach regarding matters of H & S.
National Legislation, in compliance with European Directive 92/57, has been enforced since 1990 the P.D. 305/1996 where “Minimum health and safety requirements in temporary or mobile construction sites” are defined. In P.D. 305/1996, it is stated that in construction projects with many contractors involved, one or more Safety Coordinators regarding Health & Safety, during the design phase and implementation phase, must be appointed. For quality assurance, regarding Safety Coordinator & Officer services, Biosafety uses specialised H&S Construction Management models, capable to support online its associates in every region of Greece or abroad, anytime. Roles of H&S Safety Coordinators and Safety Officers require working experience in construction sites, comprehension of the specific needs and demands of each project depending on its nature, ability to manage personnel and universal knowledge regarding H&S issues. Biosafety’s associates appointed as Construction Project Safety Officers, apart from the basic qualifications that are required by Law, have the essential qualifications that allow them to perform adequately to the benefit of both the project and workers. Coordinates the implementation of essential prevention and safety principles in technical and organizational sections, in order to plan various works and work phases that must be carried out simultaneously or in succession in every phase of the project. Coordinates the implementation of relevant provisions ensuring contractors, subcontractors and self-employed persons abide by the H&S Plan. Organizes with the Safety Officer & Occupational Physician the cooperation between contractors and subcontractors and coordination of activities, for the employee’s protection against hazards, and accident & disease prevention as well as personnel training. 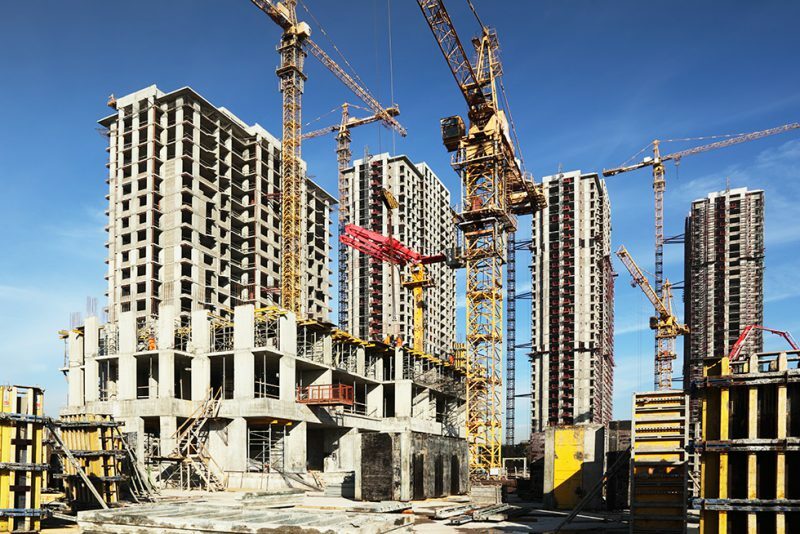 Law 3850/2010 (Ratification of Code of Laws regarding Occupational Health and Safety) applies fully without any differentiation in construction projects.